Bowers & Wilkins is an English brand that is known worldwide for manufacturing high fidelity audio products, especially for their home stereo loudspeakers. When B&W decided to get into the headphone market with the P5, about 10 years ago, it was a big deal. A really big deal. For the first time, it was possible to take the B&W signature sound everywhere and in addition to that, in a luxurious looking headphone. 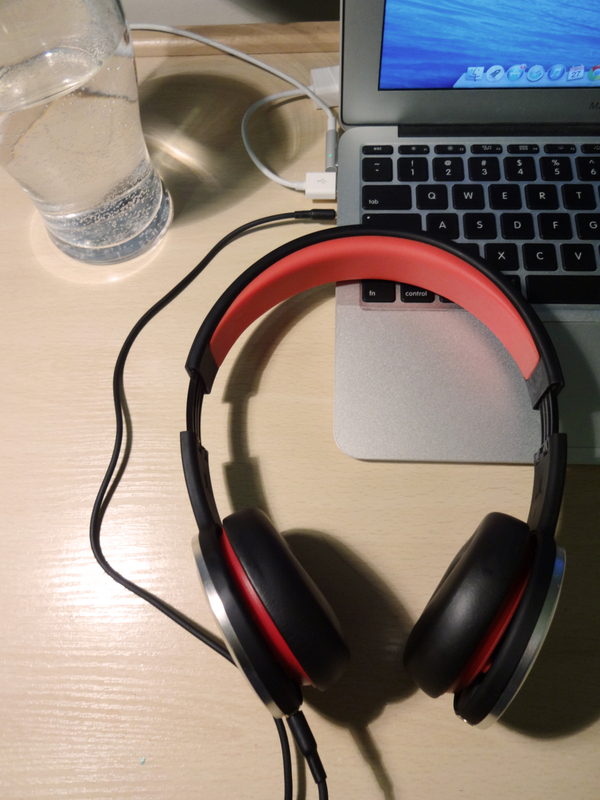 Since then, they’ve released a couple more headphones and we’ll be looking at the P5’s bigger brother: the over-ear P7. 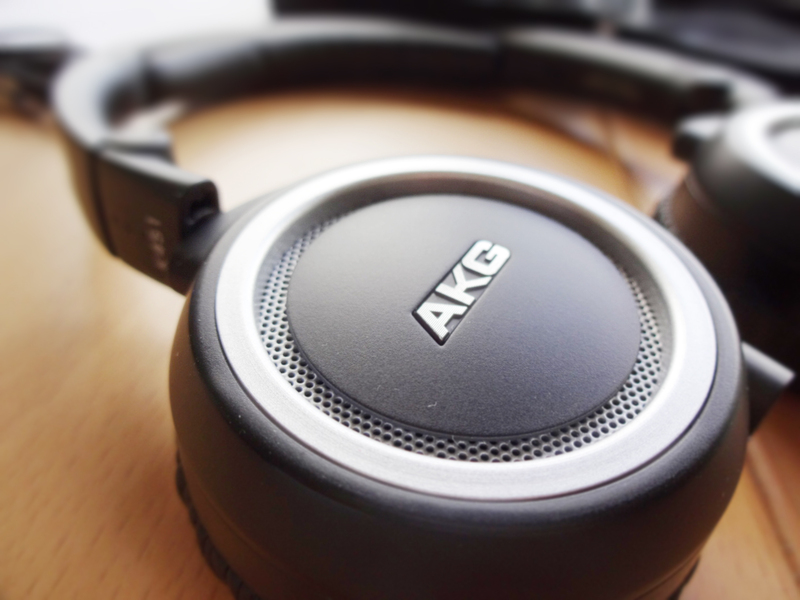 AKG is a brand by the group Harman that is very well known for their great quality products for both professional and personal users. The AKG K451 is a pair of on-ear headphones, from the “On-The-Go” line, that has already won the What Hifi’s award “Product of the Year” for two consecutive years, 2012 and 2013. Let’s take a look on the accessories and listen to how well these sound. 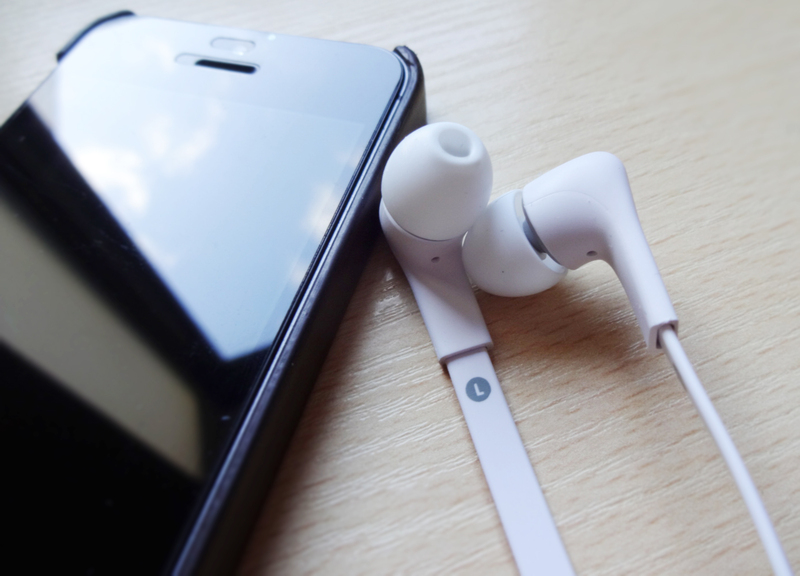 As you might have heard before, one shouldn’t stick to the earphones that come with the phones, because it is possible to have good sound quality on earbuds too for those that are concerned about portability. A great proof of that is the a-JAYS Five by the Swedish company JAYS. This is a pair of earphones that not only have a simple, minimalistic style but also sound absolutely amazing. In the manuals it can be read “Simply because we can, we keep it simple and develop advanced high-quality products in black or white in innovative designs. We believe that the colour should be deep in the music and not in the surface.” Could not agree more. ‘We Are the Superlative Conspiracy’, better known as WeSC, paired up with the music producer, rapper, actor and the multi-talented RZA to produce this pair of on ear headphones.